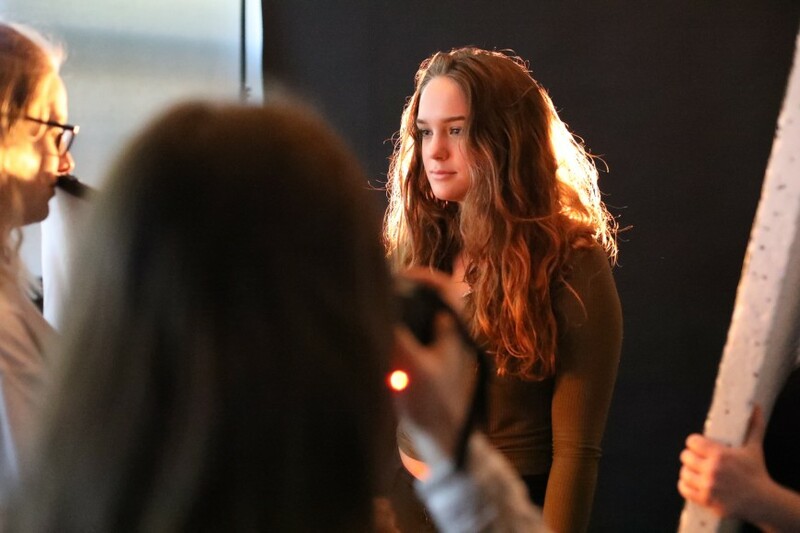 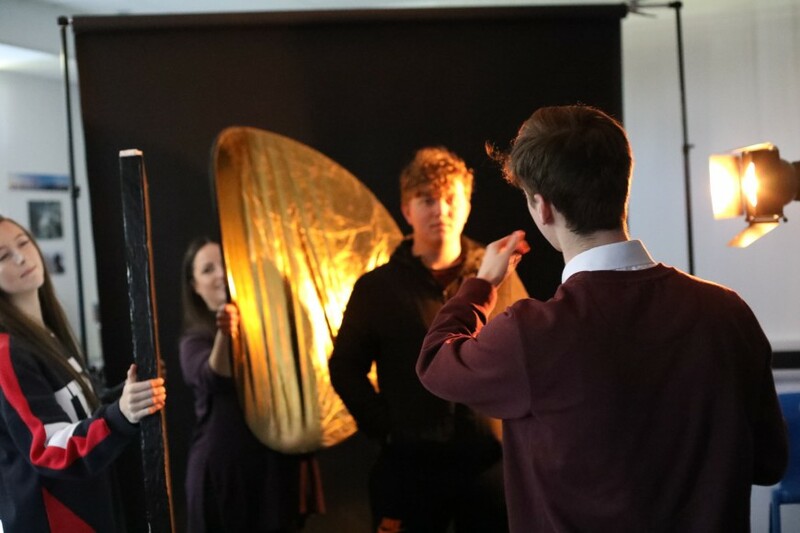 On 5th March Joyce Frankland Academy were pleased to be able to hold a professional studio lighting workshop for sixth form photography students delivered by Marc Newton, a professional photographer, educational speaker, author and founder of The School of Photography. 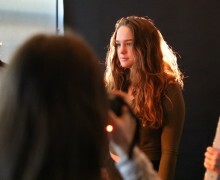 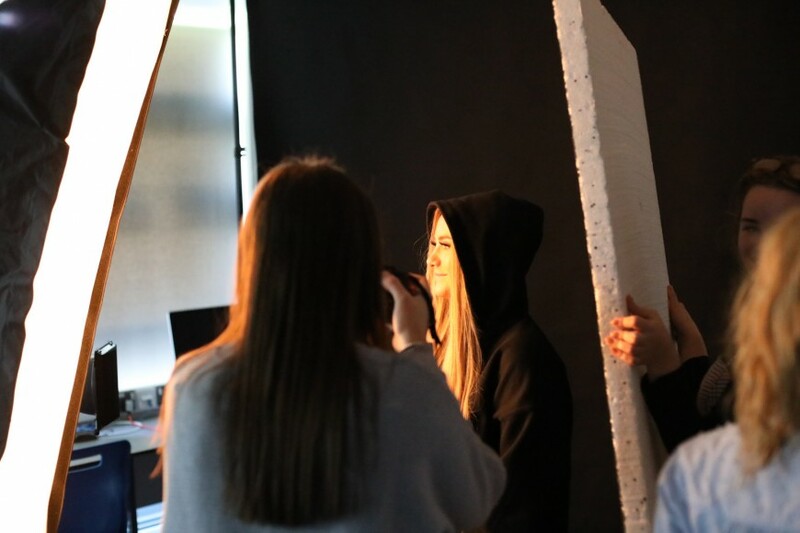 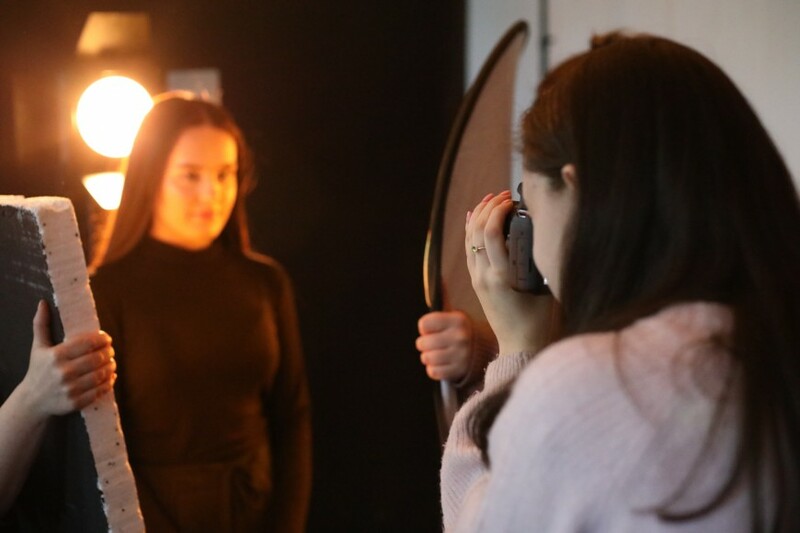 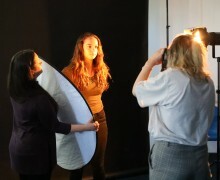 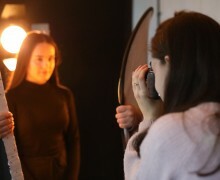 Students experienced first hand how to set up a studio and take a range of portrait photographs using specific equipment to create a range of different lighting effects. 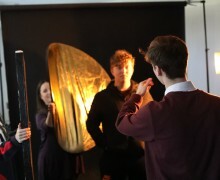 These images will be used to build and develop their A Level portfolios. 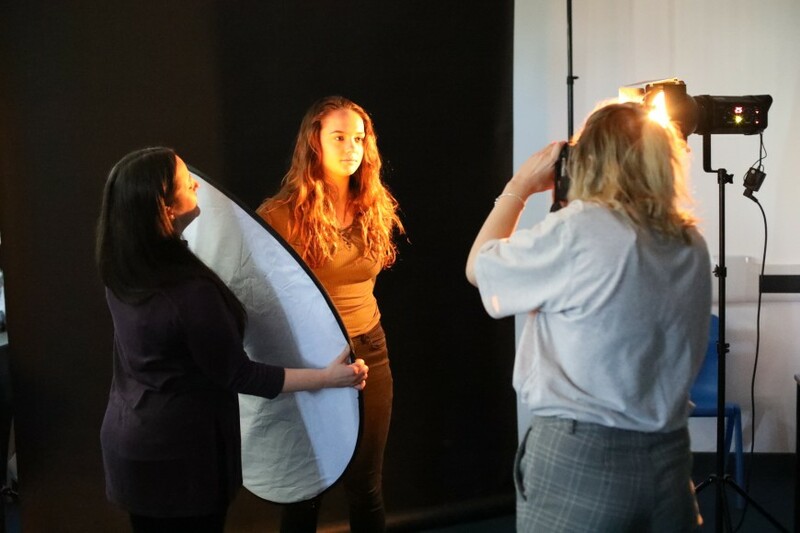 The workshop was kindly funded by the Newport Parents Association whose support has provided our photography students with a wonderful opportunity to increase their knowledge and skills courtesy of an expert practitioner.